SeeLeaf™, Inc. has developed a simple, one-step poison ivy, poison oak and poison sumac detection method. 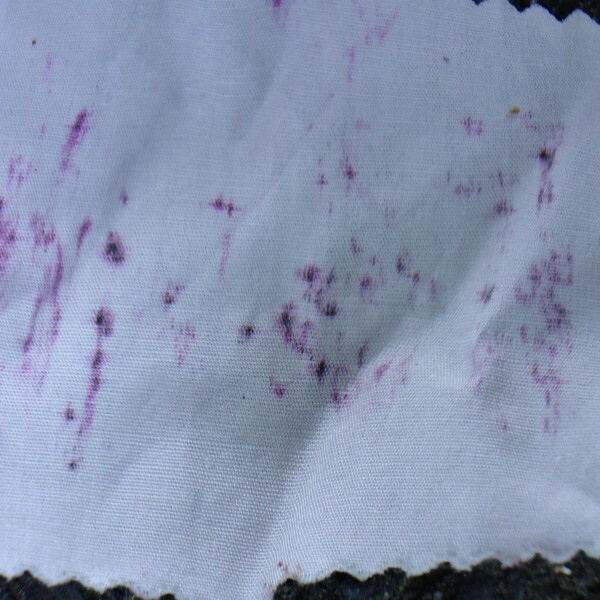 The SeeLeaf™ detection cloth immediately turns purple upon contact with the rash causing poison in these plants. SeeLeaf™ cloths may also immediately tell you whether your tools have come in contact with these poison plants. The SeeLeaf™ technology is simple, reliable, and instantaneous. SeeLeaf ™alerts the user before serious exposure to the urushiol antigen becomes dangerous. SeeLeaf uses a subset of industrial dyes. The dye has been permanently incorporated into a fabric. We have tested SeeLeaf™ in over 20 different plants and only those containing urushiol resulted in a color change. Thus, an individual who contacts poison ivy, oak or sumac will be alerted to rapidly wash their skin to significantly reduce the possibility of contact rhus dermatitis. SeeLeaf will enable homeowners, hikers, gardeners to easily identify poison ivy leaves and vines! 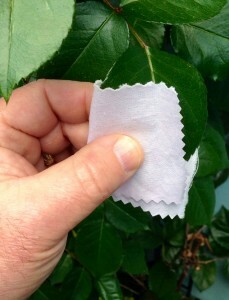 Remove a SeeLeaf cloth from the package and hold on your hand, covering your fingertips. Wearing gloves is advised. Rub the cloth on the suspected poison ivy leaf, or the end of broken plant stem. SeeLeaf cloth turns reddish-purple in spots or in streaks in the presence of poison ivy, oak or sumac. Use SeeLeaf cloths to detect poison ivy toxin that may have contaminated garden tools, toys, pets, furniture, etc. Color change is dependent on the of amount contamination. 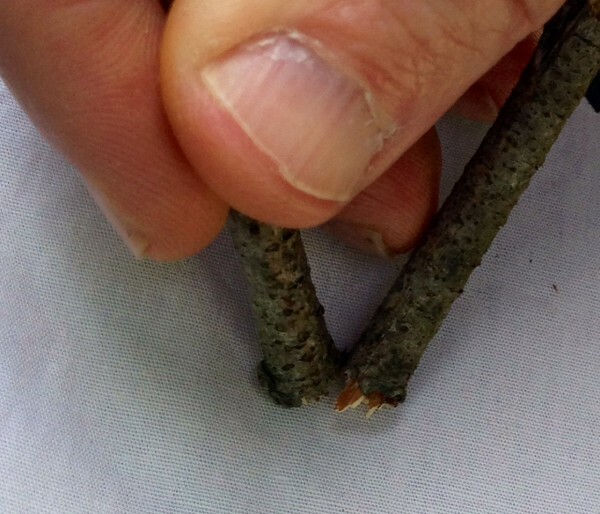 exposed to poison ivy, oak or sumac. Wash exposed skin, tools, clothing with dish-washing detergent or a commercially available poison ivy cleaner within 30-45 minutes. The SeeLeaf detector can give you the time needed to wash the toxic oil away. Store unused SeeLeaf cloths in original package. It is light sensitive. Poison ivy is an adaptable and strong plant – it thrives where other plants cannot. Professional removal is advised.